Learn more about the doctors and staff at Advance Dental. Dr. Walsh is a 1989 graduate of the faculty of Dentistry. He established his practice in Calgary in 1989 and has been here since. 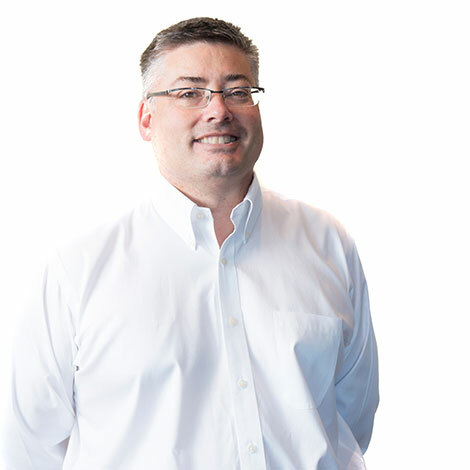 Dr. Walsh is an active member of the Calgary and District Dental Society, The Alberta Dental Association and College, and the Canadian Dental Association. He enjoys many interests outside of dentistry including cycling, photography and roasting coffee! He and his wife Vivian have 5 children together which keep them busy and provide lots of stories that he’ll be happy to share. Dr. Patricia Mazzolani is a native Calgarian and a 1987 Graduate of the Faculty of Dentistry at the University of Alberta in Edmonton. 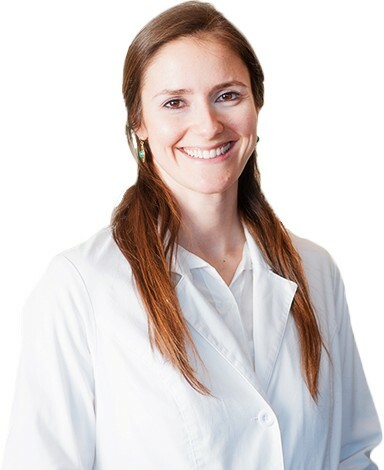 She has practiced in Toronto and Calgary, and has worked in southwest Calgary with Dr. Brian Walsh for over 20 years. She considers herself very fortunate to have worked in a practice with such great staff and wonderful patients for most of her career. 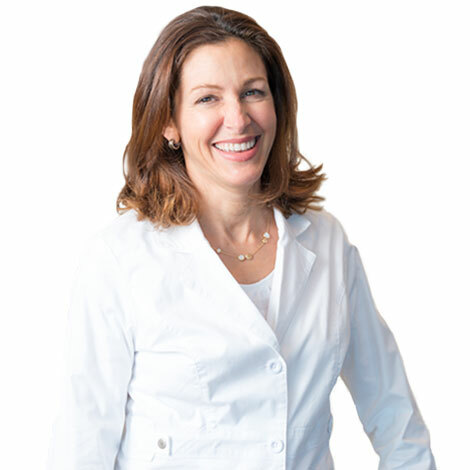 With an interest in continuing education and staying current in all aspects of dentistry, Dr. Mazzolani participates in several local dental study groups and enjoys attending lectures and conferences in Canada and the United States. Dr.Mazzolani enjoys music and the arts. She is an avid swimmer and, along with her husband and two sons, she enjoys cycling,golfing and sailing. Crystal Cobb is from small town Dalhousie, New Brunswick. She completed her Bachelor of Science degree with Honours in Biology at Mount Allison University in Sackville New Brunswick in 2005. In 2010, she received her Doctor of Dental Surgery degree at Dalhousie University in Halifax Nova Scotia. She then moved to Gander Newfoundland to practice dentistry, where she also practiced at a satellite clinic in a rural town. Due to her husband’s career, she then moved to London Ontario to practice and now resides with her family in Calgary Alberta. Crystal enjoys spending time with her family, the outdoors, cooking and being active.